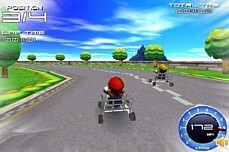 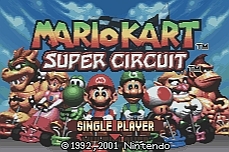 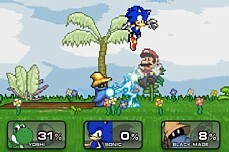 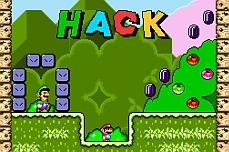 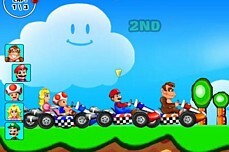 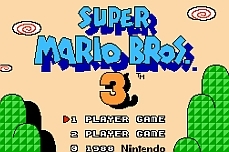 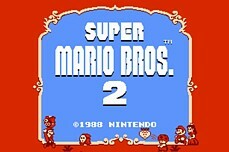 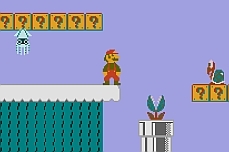 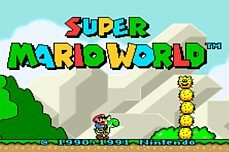 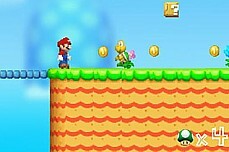 Mario must embark on a dangerous journey to save his best pal Yoshi. 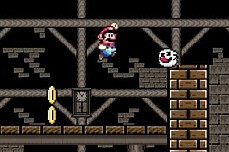 Poor Yoshi has been tossed in a cage with nothing to eat and we all know how bad that is for him. 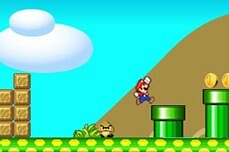 Save the poor dinosaur by completing 8 new levels. 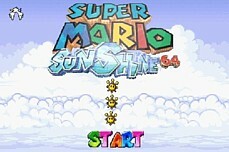 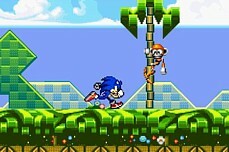 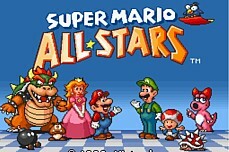 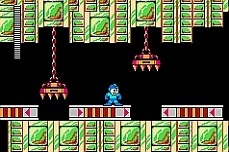 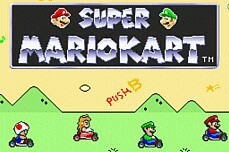 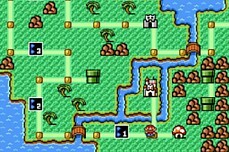 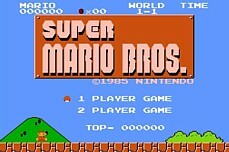 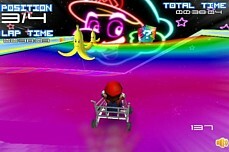 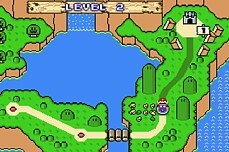 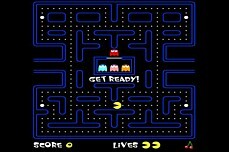 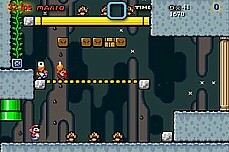 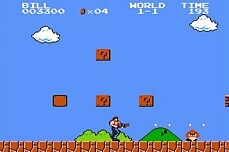 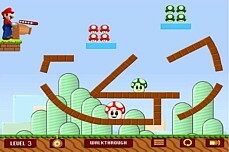 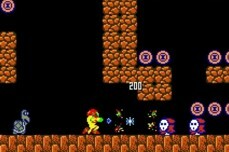 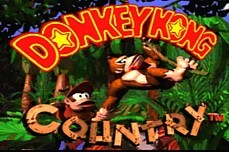 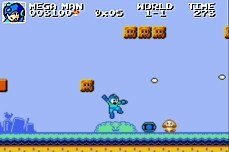 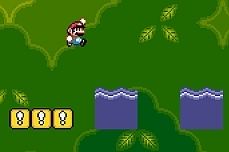 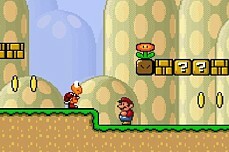 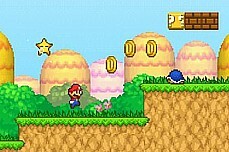 Each level has you trying to collect all the coins so you can reveal the star and then collect it to exit the level.